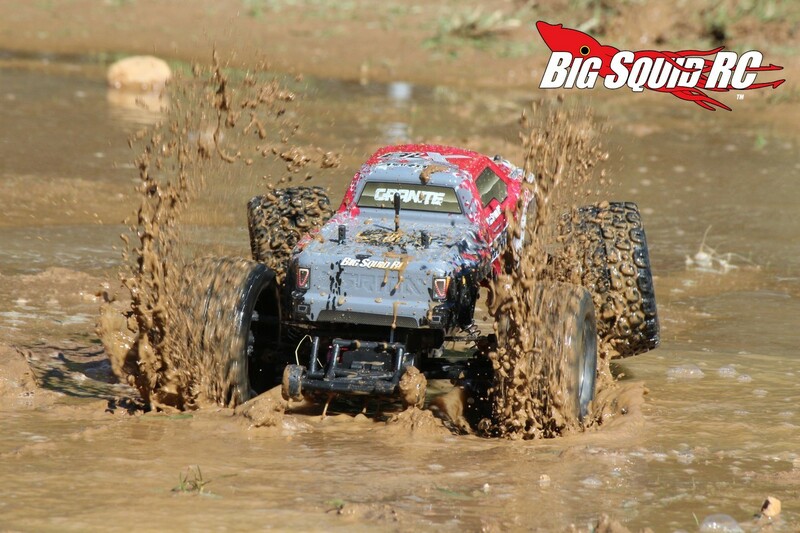 2014 Mega Series Vehicles from ARRMA « Big Squid RC – RC Car and Truck News, Reviews, Videos, and More! Want more details on the ARRMA Mega series? Hit up This Link to visit the official ARRMA website. Click Right Here for another Thank Goodness It’s Friday Mystery Link.